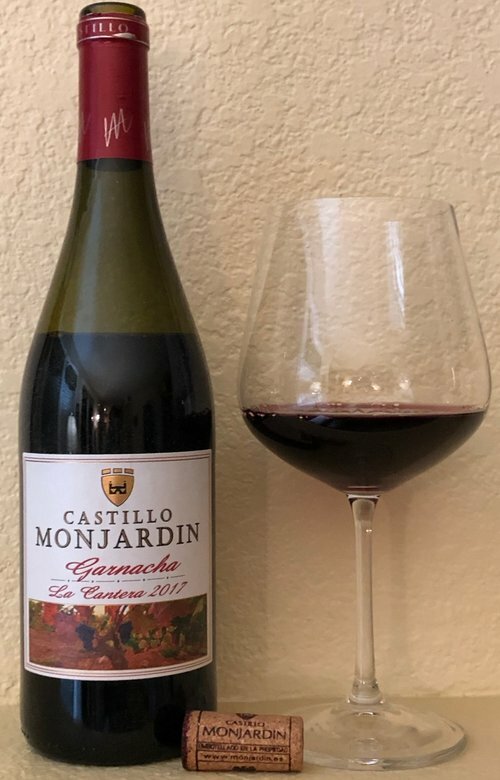 It is sourced from 70-year-old vines on the estate’s “La Cantera” vineyard, meaning ‘The Quarry.’ It’s appropriately named as the vineyard sits at 1500 feet in a vineyard of poor rocky soil. But, these old vine’s roots run deep and seem to thrive in this terrain. And, once again, this “Behind the Cork™ – Wine of the Week” is a great value. Enjoy. Cheers!